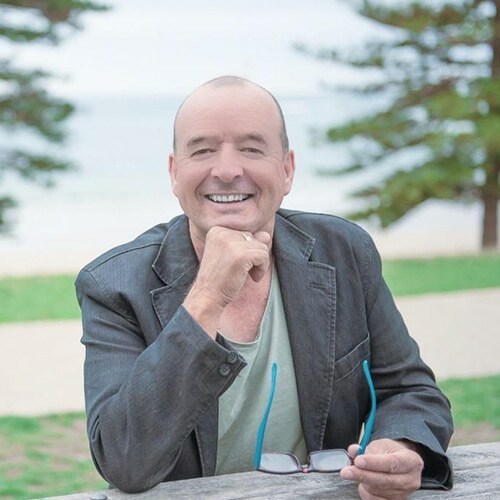 Peter Edwards is a local resident and indi author of two novels set on the Surf Coast. “All Mine” is a crime/thriller set in the fictional town of St Claire on the Great Ocean Rd, with other scenes in Griffith, Sicily and Sydney. Bushmore’s Dark Secrets is a psychological/ crime/mystery set in the Otway Ranges.